You are here: Home / Wines / What does DOCG mean? “Wine lovers” know that a Chianti DOCG label means “wine excellence”, and it stands for the Territory where the grape was grew, in this specific case, the growth mainly of Sangiovese grape in the Chianti area of Tuscany, Italy. The geographical area of Chianti has a specific certification with a distinctive band around the neck of the bottle and the DOCG initials, which in Italian means “Denominazione di origine controllata e garantita”, or “Denomination of Controlled and Guaranteed Origin”, the highest certification for wine. The Chianti Consorzio, is one of the principal nonprofit organizations in Italy that is allow to grant the DOCG certification. 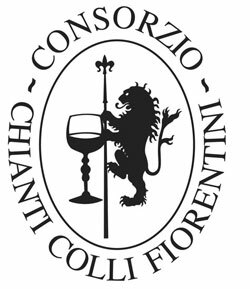 The Consorzio of the Chianti Colli Fiorentini territory was founded in 1994 by a small number of winegrowers with 2 main purposes: to enhance quality and promote the denomination. 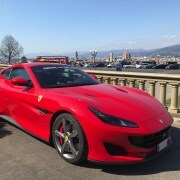 Its symbol is the “Marzocco”, the rampant lion on the Tower of Palazzo Vecchio in Florence. It follows very strict regulations and consider the entire wine production chain, focusing on different factors such as the percentage of the Sangiovese grape (at least 80%), specific measures of vineyard’s elevation, aging process, minimum alcohol level, chemical tests and more other requirements that a Chianti wine producer has to accomplish in order to obtain the certification. 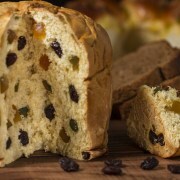 This procedure, means a brand certification of quality not only for the consumer but also for the producer. 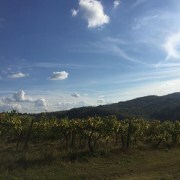 Volognano is an important and strong supporter of the denomination of its territory and produces a DOCG Chianti Colli Fiorentini red wine named NOI, which in English means US. This wine was made in specific as a present to celebrate the wedding of Volognano’s owners’ daughter and it has a very important meaning for the family. It also refers to the team work of all the producers that belong geographically in the denomination. Working on team, adds value not only to the wine but also to the image of the territory and tradition. 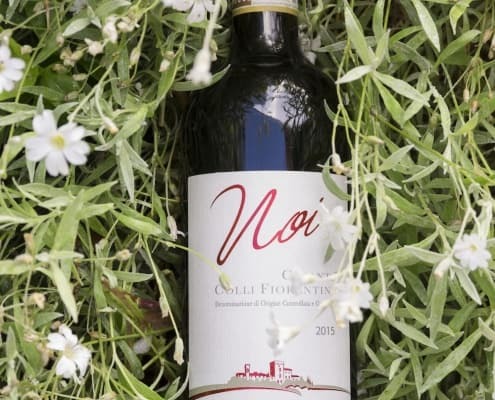 NOI wine is a blend between 3 autochthonous varietals Italian grapes, typically from Tuscany territory, those are the Sangiovese (80%), Canaiolo (10%) and Colorino (10%). 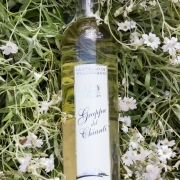 The wine is aged during 12 months in big barrels made of oak called BOTTI and its lightness and smoothness allows this wine to be perfectly paired with red meat or a homemade fresh pasta and tomato based sauces with meat like ragú sauce. 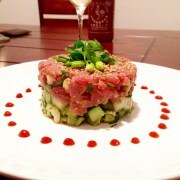 Do not miss its amazing flavor and taste it! 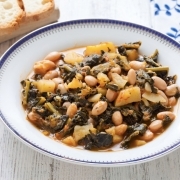 https://www.volognano.com/wp-content/uploads/2018/11/Volognano-NOI-DOCG.jpg 1500 1000 Claudia Campos https://www.volognano.com/wp-content/uploads/2018/05/volognano-logo-web2-3-300x134.png Claudia Campos2018-11-22 08:42:202018-11-22 08:41:07What does DOCG mean?